Shea butter, cocoa butter, grapeseed oil, and beeswax combine to create sweet scented lotion bars in this solid lotion making project. This lotion is packaged in a dial-up tube, and contains shea butter, cocoa butter, grapeseed oil, beeswax, fragrance, and rosemary oleoresin extract. 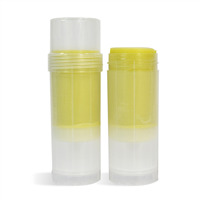 The white tube allows for easy application and is an attractive package for this quality product. We've chosen to fragrance this with a sweet sugar cane scent with notes of lemon rind and shortbread. COMMENTS: Absolutely love the product and it was super easy to make. I have made other lotion bars in the past and I am in love with this one! So easy to make and smells and feels great! "Sugar Leaf Lotion Kit is Excellent"
COMMENTS: All of the ingredients in the Sugar Leaf Lotion Kit combine to make an outstanding product. I have used this in the dial up sticks as well as in hand size containers. Both are hits with our customers and are excellent for sales. I like the idea that the lotion bars offer another alternative in addition to our soap products for a nice line of products!
" Sugar Leaf Lotion Bar Kit"
COMMENTS: This kit is wonderful! 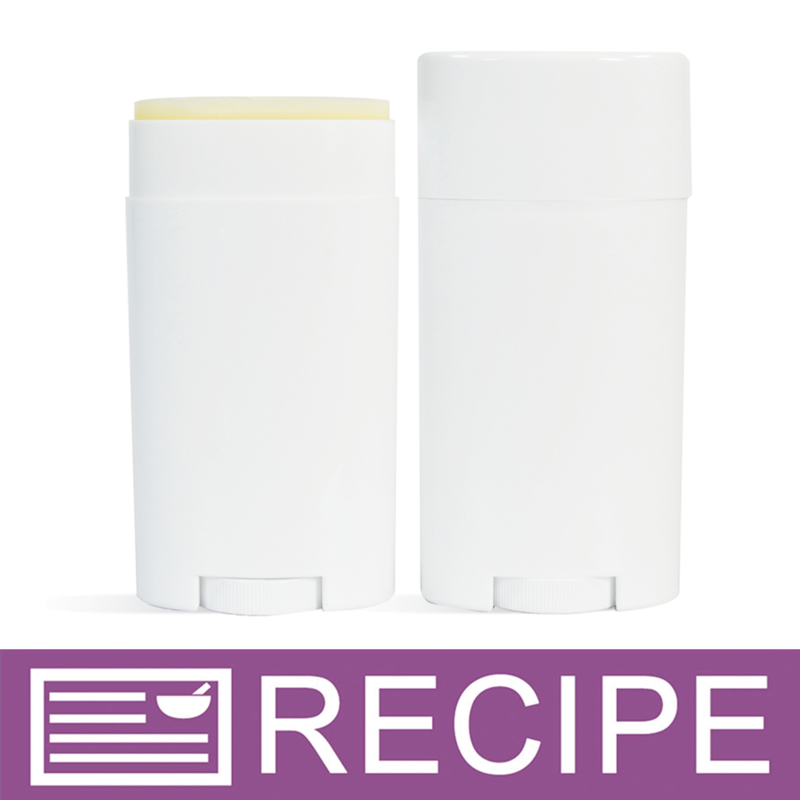 The directions are very easy to follow and the lotion bars turn out just beautifully. I love this kit! I always have a little of the ingredients left over for other projects, too. The dial up tubes are the best quality I have ever purchased. They look great, are sturdy and the caps fit snugly but come off easily. They are much nicer than any tubes of have purchased from other suppliers. I have purchased this kit twice now and will do so again. Thank you WSP! "Cant wait to make these!" COMMENTS: I am SO glad they put this recipe in a kit, as you save a ton of money rather then buying each supply at the full price. I think ill be substituting the fragrance, but i havent decided yet. These are going to make GREAT christmas presents. "How many tubes does this kit really make? The description says it yields 27 tubes but you only get 12 in the kit? Please clarify." Staff Answer This kit makes 12 lotion bar tubes. It was recently reformulated to make a smaller batch and this information was missed. We have corrected the yield for this kit and we appreciate you bringing it to our attention. "Can an essential oil be used instead of fragrance oil? " Staff Answer Yes, an essential oil can be used in place of the fragrance oil. Just make sure to check the IFRA for the application guideline.